You might find my blog interesting. It’s called A Hundred Years Ago. I’ve been posting my grandmother’s diary entries on it exactly 100 years to the day after she wrote them. 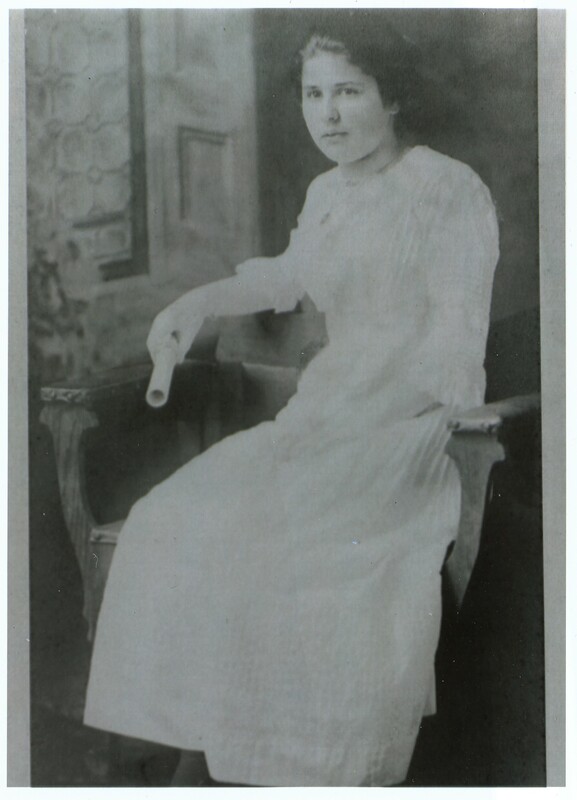 She grew up on a farm in the McEwensville-Watsontown area, and kept the diary during her teen years from 1911 to 1914. I also include background information, old-time recipes, photos from hundred-year-old magazines, and other interesting things. I’m now just past the half-way point in the diary, and have posted a diary entry for each day for the past two years. The blog is indeed really fascinating. Sheryl posts diary entries and then adds her own context and commentary. For example in an entry describing Helena (the diary’s author) copying a dialogue for her school’s literary society, Sheryl wonders what she was reading and posts the text of a poem that might have been on the society’s radar. It’s a fascinating look into the history of the region. Make sure to visit A Hundred Years Ago! And definitely send me any links to local sites you think are worth a mention! Fun at the Farm Show! Here what people are saying about the 2013 Pennsylvania Farm Show. Send me your favorite moments at awislock@dailyitem.com! And it was quite an experience. I tried to hit everything I could and take in as much as possible, but it was hard to know what to do and see! Luckily, in case I go this year, Valley-ers have my back. One of the cool things about my job is that I get to learn new things every day. For example, my family has used an artificial tree for a long time now, so I never knew what happened once you picked out a real tree to buy. This occurred at McClellan’s Tree Farm in Middleburg – I’m assuming to shake out the loose needles and other things that can get stuck in a tree. Which do you prefer – real or artificial trees? Let me know in the comments! Don’t miss this video describing two of the most interesting – and at the same time disgusting – things I have ever held in my hands. It happened at the recent agriculture-themed meeting of the Greater Susquehanna Chamber of Commerce. Each table at the meeting had some farm tools or objects we all had to identify in a fun little game. Table 7, apparently had quite the conversation pieces.